Heading outside to climb for the first time can be daunting. Where to go? What equipment to take? And how to use it! 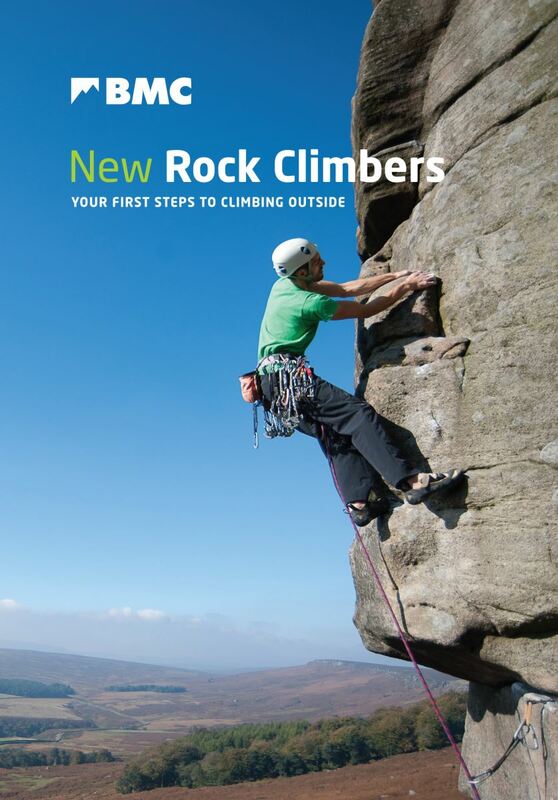 To support those first steps onto real rock, the BMC has published New Rock Climbers, available as a printed booklet from our online shop and a free pdf download. 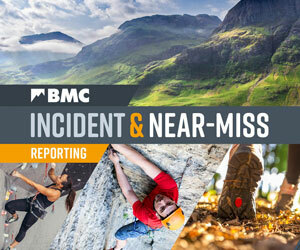 Bouldering, sport climbing and traditional climbing are all covered, with an emphasis on how to manage the risks when outdoor climbing. The booklet is also jam-packed with links to films on the BMC TV Skills channel offering greater opportunities to learn more fully about the topics covered. Download New Rock Climbers now! If you want to start hill walking, rock climbing, scrambling or learn winter skills, then don't forget to check out our Active Outdoors courses. Subsidised by Sport England, they are great value as we use selected providers to run them at a discount, meaning you get the skills and know-how for less.